The holidays are upon us! How did that happen so quickly? Many of us enjoy singing, whether it’s part of a formal choir or simply singing in the shower. Mixbook brings beautiful design to every facet of your holidays. Sing along with us! 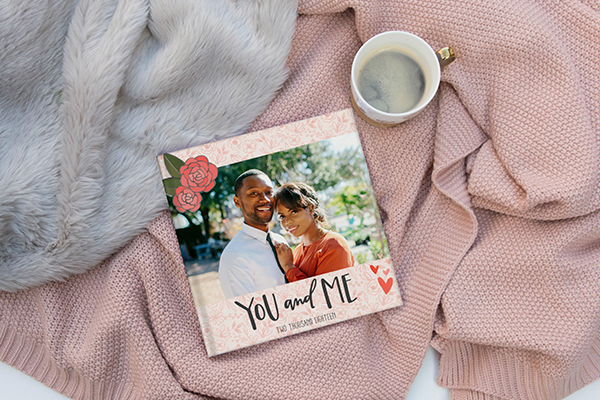 A Premium Lay Flat Photo Book of our anniversary! Louie Award-Winning Holiday Cards, designed just for thee! Gallery-quality Acrylic Prints of our beautiful family! Party invitations designed by amazing Creative Growth artists! Beautiful Thank You Cards that fit my unique personality! 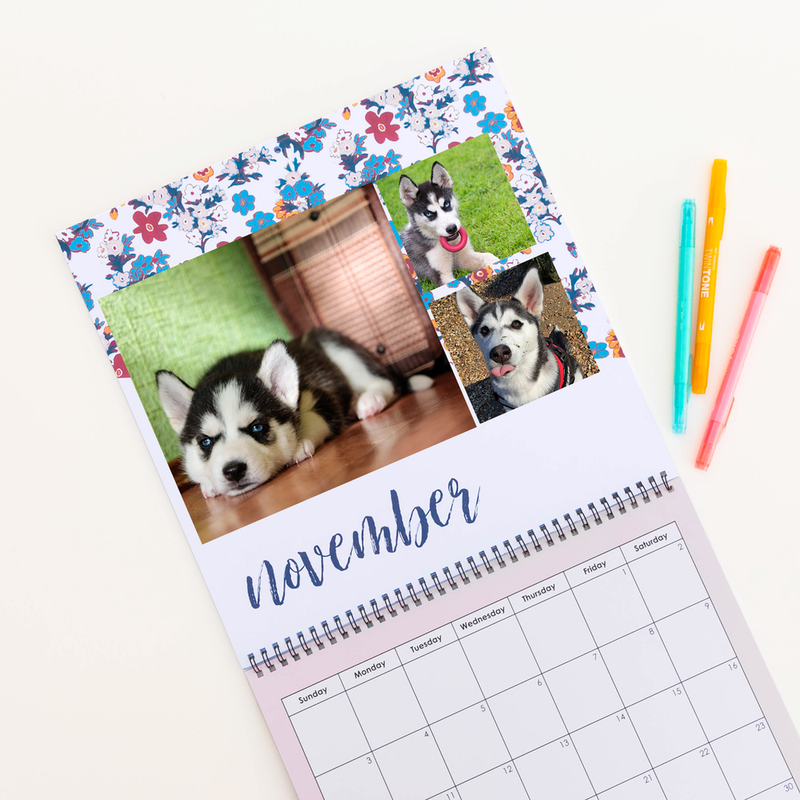 A personalized Photo Calendar of our naughty new puppy! A designer Travel Photo Book of our trip to Italy! Customized Kids Story Books featuring their pet cats and bunny! Good Vibes-inspired Phone Wallpaper that’s free! 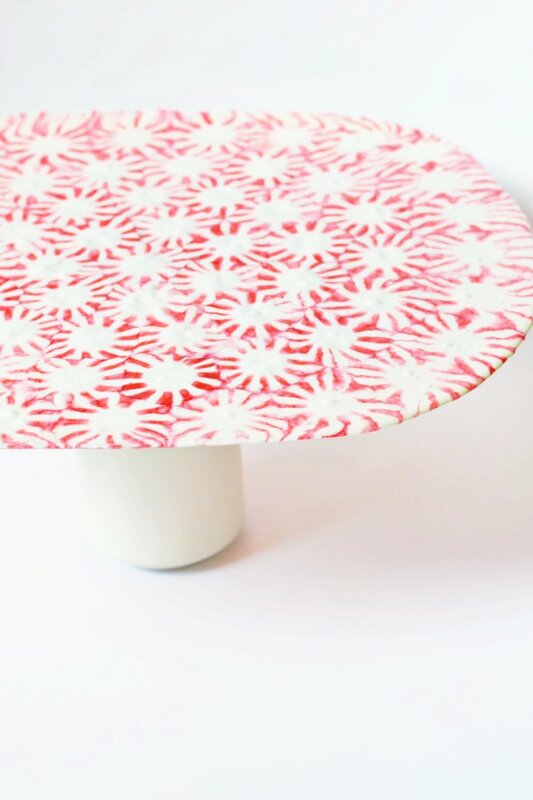 An “only available here” DIY Peppermint Tray recipe! 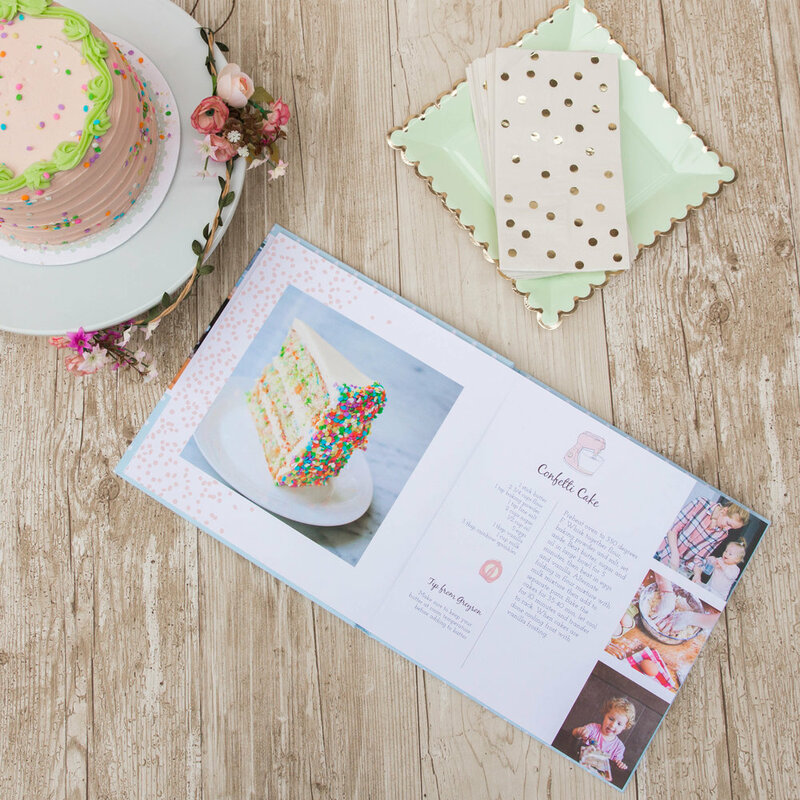 A custom Magnolia Bakery-designed Recipe Book of her favorite family recipes! On the twelfth day of Mixbook, I offered my friends to see, Poster Prints fit for a gallery! For more gift ideas, watch Mixbook on The Balancing Act, November 20!